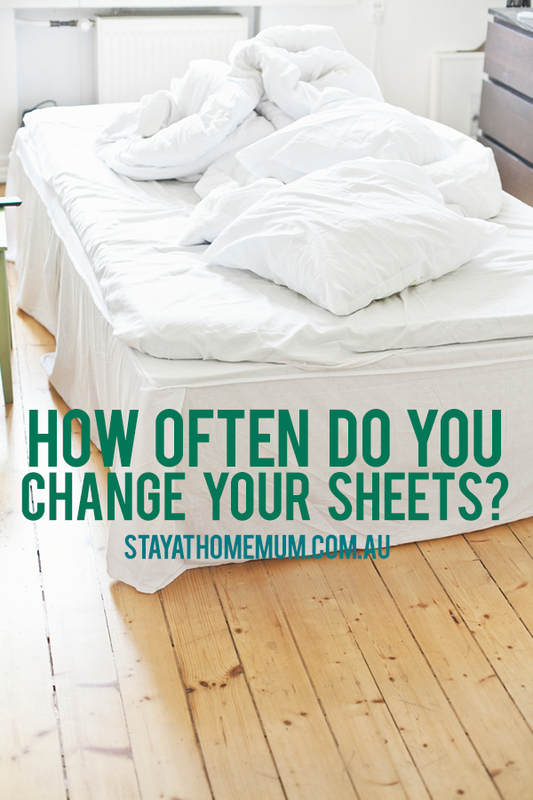 How often do you change your sheets? If you’re not doing it regularly, you might change your mind when you hear what you’re sleeping in. You are sleeping in your own filth. Quite literally. But wait! There’s MORE! 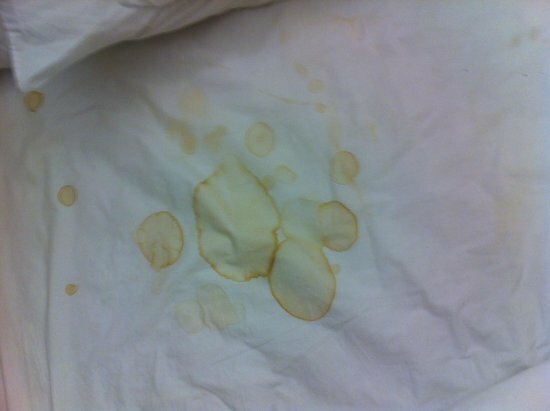 You put about 100 litres of sweat a year into your bedding in your sleep. And people who eat in bed leave food crumbs and particles, and are creating a nice old breeding ground for all sorts of organisms to grow. Tierno says you should change your sheets, at a minimum, at least once a week. The nasty bacteria is more likely to become an issue between one and two weeks on your sheets. 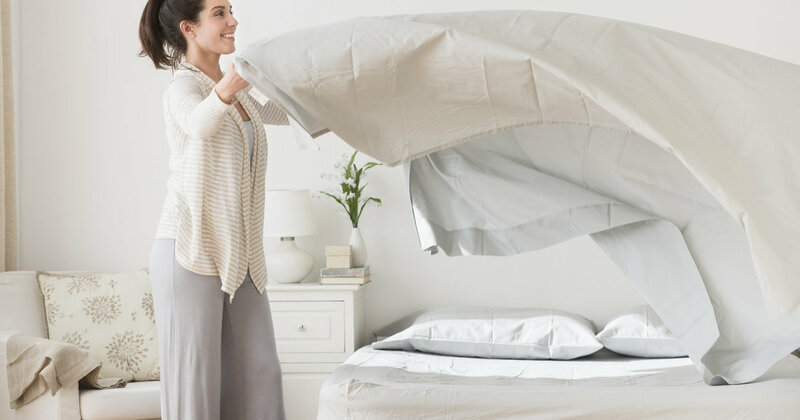 Dr Tierno reckons that all the elements in your sheets can contain additional bacteria and dirt, and set can contain trace amounts of excrement and even the nasty, potentially lethal bug, E.coli. Gives a whole new meaning to the term death bed. The stuff you’re leaving on your sheets leaves behind an all-you-can-eat buffet for dust mites to feast on. These nasties are microscopic arachnids that make themselves at home in your bed. They love warm, moist surroundings like your sheets or the innards of your mattress and pillows. While the idea of them can make you want to spew, it’s even worse than that. Their poo triggers allergies and asthma. Around 18 to 30 per cent of people might be allergic to dust mites. 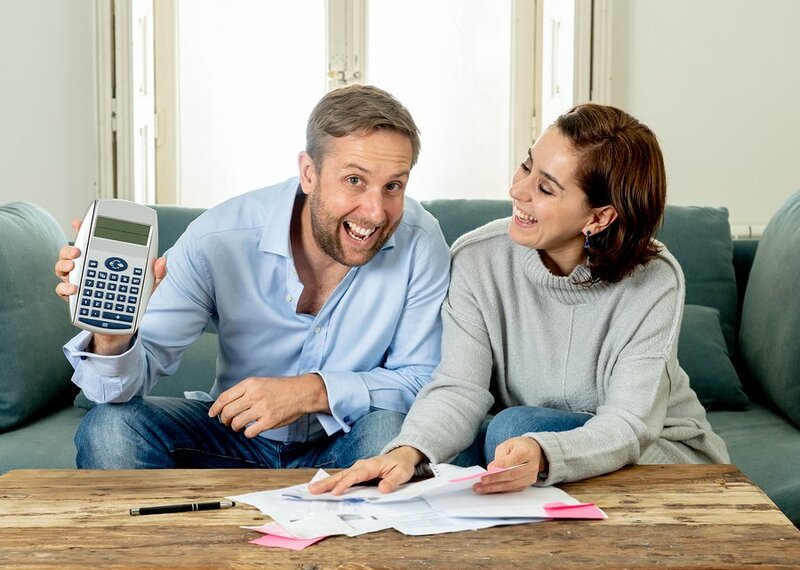 A 2015 poll by Yahoo of 1,187 people found that that 44 per cent of women said they wash their sheets and change their pillows once a week, 32 per cent said twice a month and 16 per cent said just once a month. Even if you’re washing your sheets weekly, you still could be sleeping in a whole heap of filth. After a period of time, gravity allows the particles and bacteria to seep into your pillows and mattress. You could throw your mattress out, or you could just simply use a mattress protecter to stop the bacteria accumulating in the mattress. It will also keep anything in the mattress that’s already there and act as a barrier between you and the filthy germs you spawned. You should wash the mattress and pillow protectors at least every few months. So if it’s been a while, maybe you’ve got a sudden urge to do some laundry now?